Arizona is home to 28 species of bats, many of which live and forage right in our own backyards. Here’s your chance to see these fascinating creatures up close. 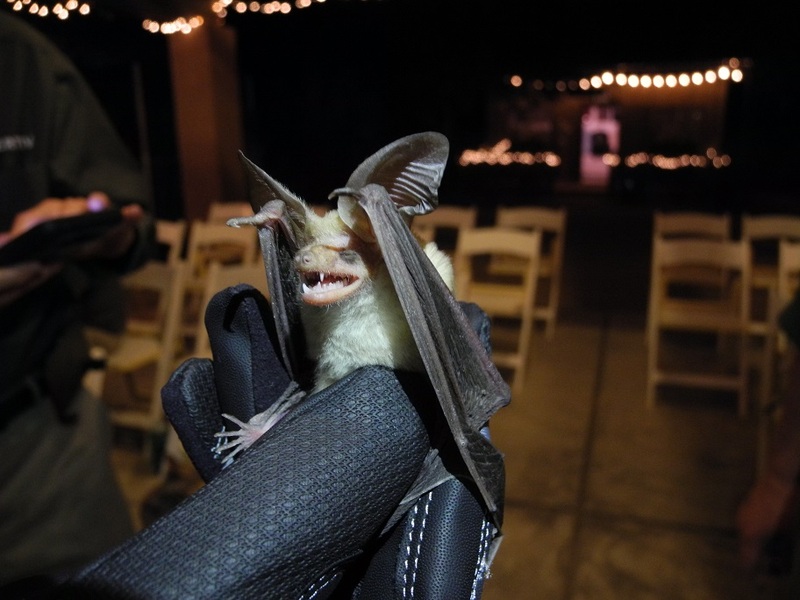 Arizona Game and Fish biologist Randy Babb will be at Southwest Wildlife Conservation Center for an unforgettable evening of capturing and identifying local bat species. This is an exciting opportunity to meet these misunderstood and fascinating creatures in person. Registration fee includes a guided tour of Southwest Wildlife Conservation Center’s sanctuary, presentation by Randy Babb, and a real bat netting experience. Light refreshments will be provided.